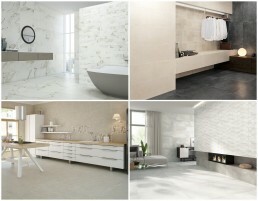 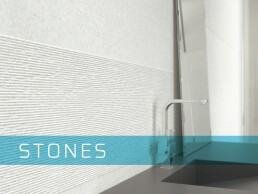 Ceramic remains the ideal choice for wall coverings as it is highly resistant and easy to clean. 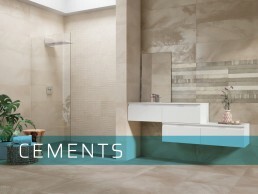 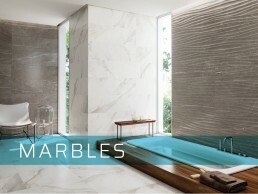 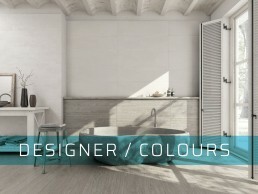 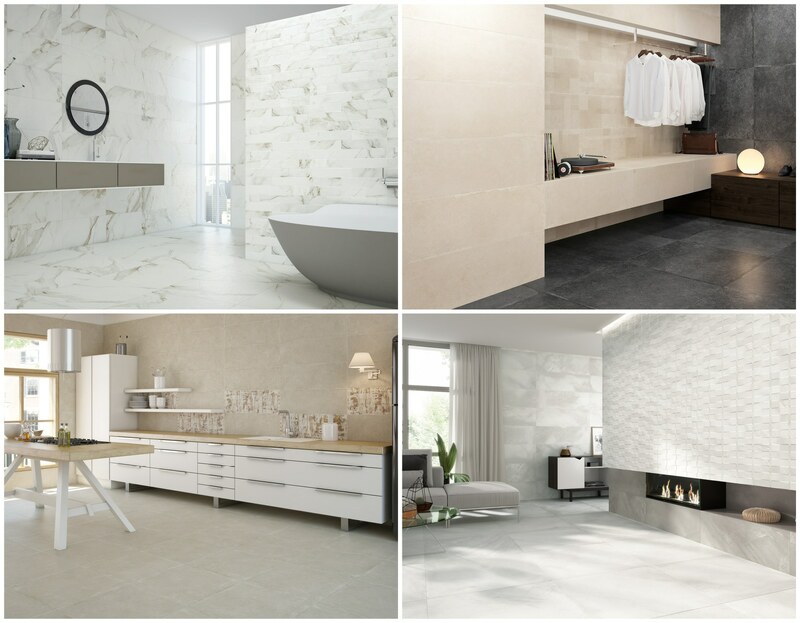 Our range of high quality glazed ceramics in Whites, Stones, Marbles, Cements, Design Colours & Textures gives you the design freedom and creative flexibility to find your perfect space. 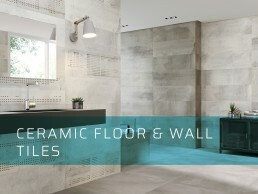 Perfect for wall use in either residential or commercial projects, light duty floors, wet areas, pool and spa projects and external cladding.